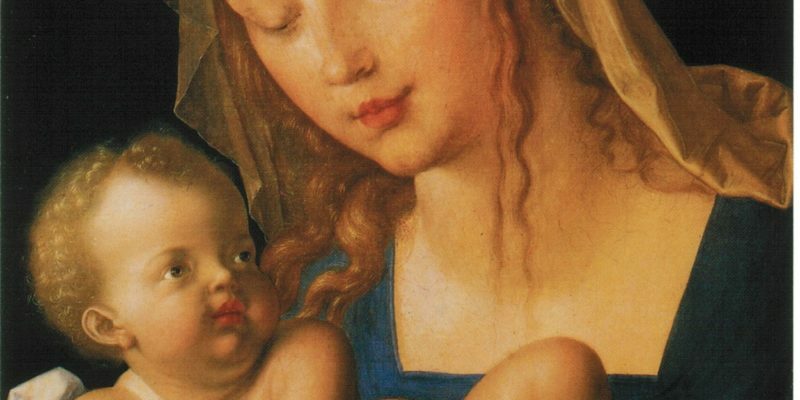 At first glance, Dürer’s Virgin and Child With Half a Pear may simply look like a lovely Renaissance mother holding her baby, but so much more is being visualized as the artist gives flesh, blood, and bone to the Son of God. 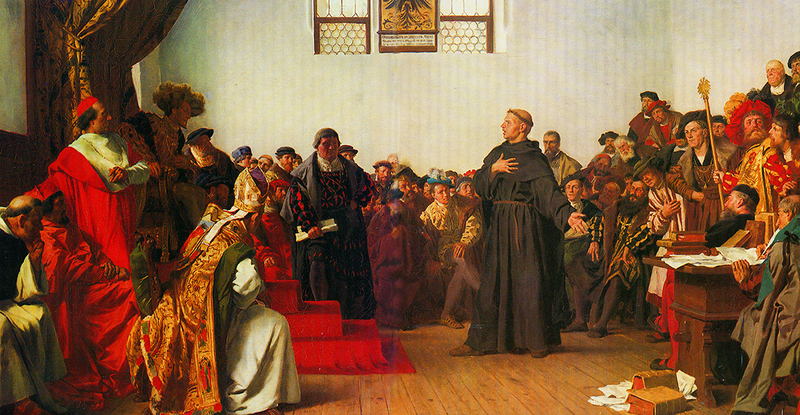 Although Luther was in hiding during this period, it did not mean that he entirely stopped his scholarly and reforming activity. Indeed, the Reformer busied himself with a number of important matters. Certain holy things mark the communion of saints. 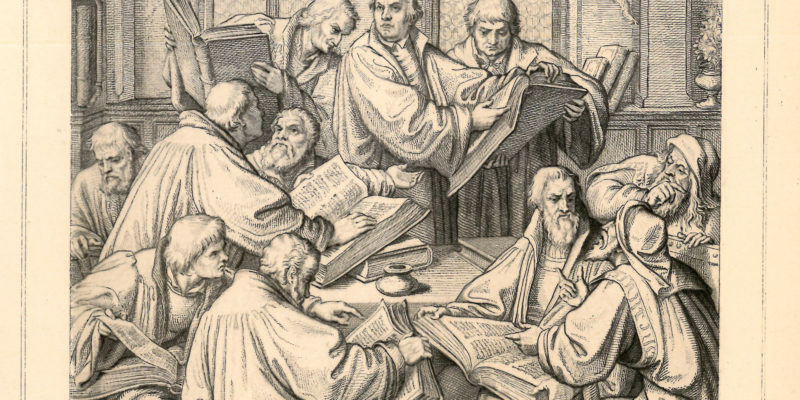 How many of these holy things there are can vary in the reformers’ discussion. 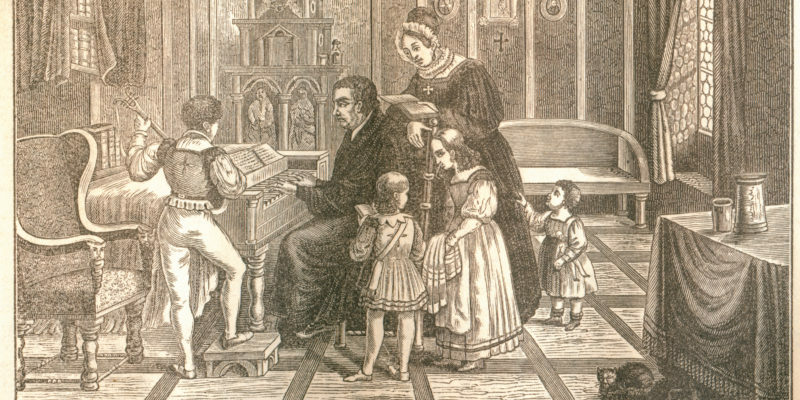 Far from being some nebulous concept and invisible reality with little or no definite connection to the solid world of human experience, the Lutheran reformers pointed to an identifiable, locatable church, which was Christ’s own church as his words rattled ears, as his gifts met and hallowed embodied sinners, and as those so touched came to speak and sing of their incarnate Lord, and to suffer alongside him. 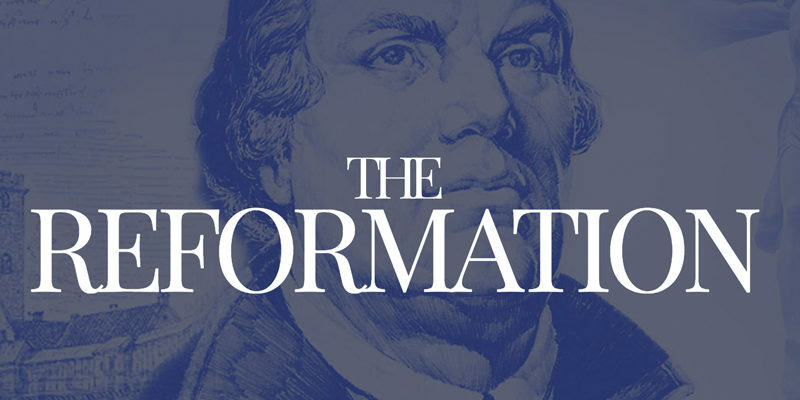 An interactive timeline of before, during, and after the Reformation that was, is, and always will be All About Jesus. 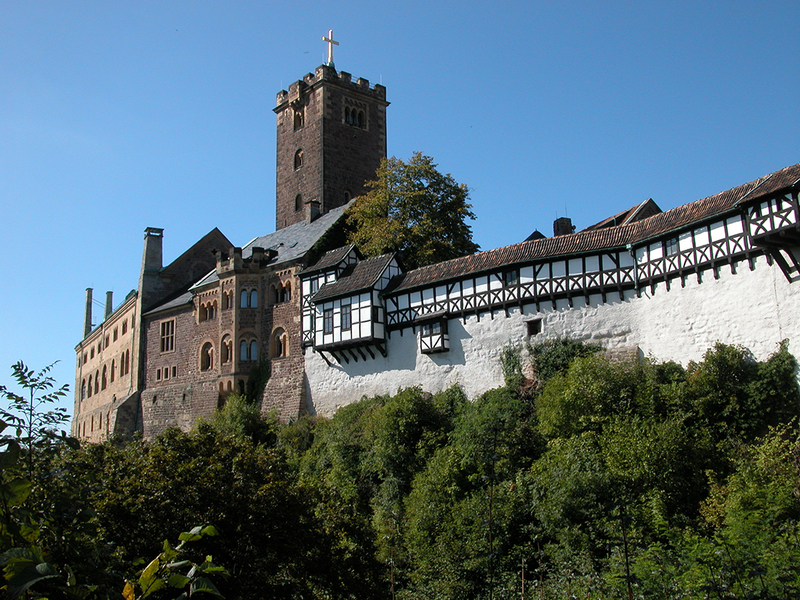 Although Luther had initially believed that his condemnation at Worms was the end of his life and Reformation, it proved ultimately to be merely the end of the beginning. 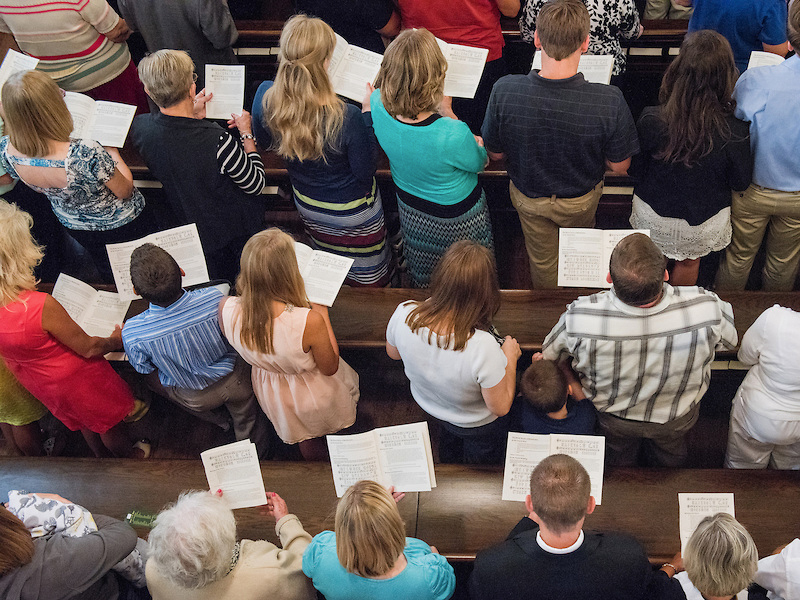 Thanks to the combined impact of the printing press and the urgency of the Reformers to translate the Bible into many languages, generations of people have been able to receive the gifts of the Gospel through the written word in their own language.